Ultra-responsive, ultra-sleek and ultra-snappy. An optimal blend of responsiveness and performances. A revolutionary way of computing. The sleekest and strongest portable computers. These are just a few of the advertising slogans used to market ultrabooks in the last couple of months. 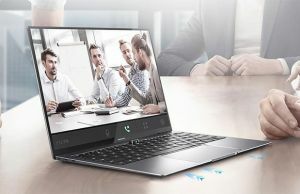 But because we already know that advertising and marketing is one thing, while reality could be a whole different thing, it’s time to take a cold and objective look at what today’s ultrabooks offer in terms of performances and battery life. Having tested most, if not all the important ultrabooks available in stores, I’m going to tell you what you should expect from such computers when speaking about their battery life and performances. And we are talking about what actually happens in practice, not about what manufacturers claim it would happen. In my experience as a technology fanatic, but also as a technology blogger, I have never encountered a single piece of computer equipment capable of running between charges for as long as it was advertised, mainly because those numbers are scored in unrealistic scenarios which are far from what actually happens when using the computer for daily tasks. Therefore, a while back, when Intel claimed to launch laptops capable to run for 7 to 8 hours on a charge, I was skeptical, to say the least. The reality has once again proved me right but, while none of today’s ultrabooks are able to live up to their hype, most of them actually do a good job. There are of course ultrabooks that tend to last longer than others, mostly because they pack larger batteries or pack lower-power Intel Core i3 processors. The HP Folio 13 impresses with its large 59Wh battery, while most ultrabooks pack a 50Wh or smaller one. This does add to the weight though, making the Folio 13 slightly heavier than its competitors. The Dell XPS 14 could also be included in this first batch, as it’s also able to run for 6+ hours on a charge, but this one is a 14 inch machine, thus more massive. Then come most of the other devices, aiming at around 4-5 hours of real-life use. You should however be aware that both the CPU and the types of storage chosen (SSD or HDD) have an impact on battery life (an Intel Core i3 is going to be more efficient, but slower than an i5 or i7, and SSD is going to need less battery life, but is more expensive than a HDD). At the bottom of this list lie devices that can barely last for 4 hours on a charge, and unfortunately there are quite a few of those. 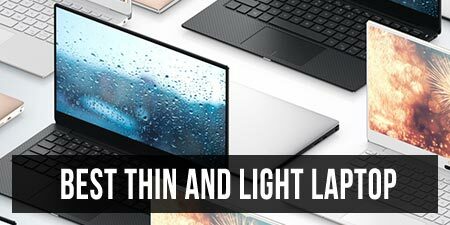 However, you should notice that most of the devices in this category are either very compact, thus include a smaller battery, or affordable, thus use regular hard-drives instead of SSDs, which eat through battery life like crazy. All in all, we could say that most ultrabooks can run for at least 4+ hours during average daily use. Of course, when playing games (BTW, here’s a list of ultrabooks that can handle games) or running complex apps, this number can get lower, but it can also get way higher when using the computers lightly. One thing is for sure though: they tend to last longer on a charge than the average laptop, since are powered by efficient Intel ULV platforms. And here’s what you could expect from the older ultrabooks launched in the last several years. 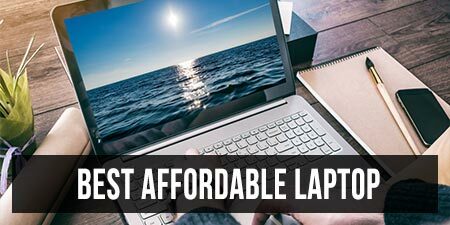 You should know that most of these laptops have encased batteries, with few exceptions, and also very few can take an extra slice battery that will increase their life each charge. 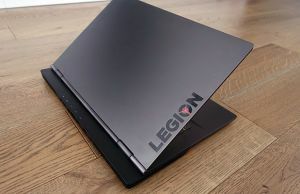 However, if you really need long battery life on a portable computer, you should also look at the Lenovo ThinkPad X220/X230 and some of the other ultrabooks alternatives mentioned in this list. How fast are the average ultrabooks? 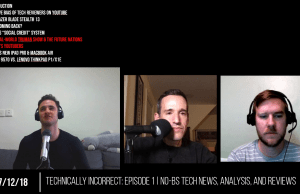 When talking about performances and speed, we have to consider the hardware powering the computers and the screen’s resolution (the bigger the resolution, the more pixels have to be pushed, thus more power is required). Ultrabooks are more or less built on the same Intel ULV (Ultra Low Voltage) hardware platforms, whether Intel Sandy Bridge for the first gen ultrabooks, or the newer Intel Ivy Bridge hardware for the latest models (or the soon to come Haswell family). There aren’t significant speed differences between the first two, but the modern architecture is slightly faster, runs cooler and deals way better with graphics. You’ll be able to choose between Core i3, i5 and i7 dual-core processors on ultrabooks these days, from those two families, the latter being the most powerful, but also the most expensive and energy hungry. 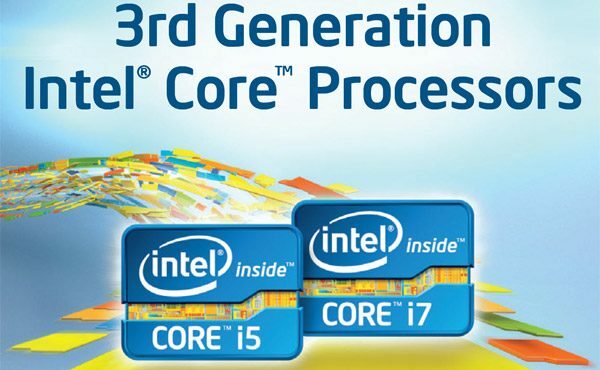 For daily tasks, a Core i5 processor will do just fine and even a Core i3 will do well if you’re not pushing it too hard. If you’re planning to run resources hungry programs on your ultrabooks, like photo or video editing software, programming apps, virtual machines, you should go for a Core i7 processor and as much memory as you can on your machine. Do not forget though that an ULV platform can only do that much, so if you really need the speed, perhaps you’ll be better with some of the powerful notebook alternatives in here. There are a couple of budget ultrabooks bundled with Intel Core i3 processors, while if you want the most ‘’juice’’ out of an ultrabook today, the top Asus, Dell, Lenovo, Samsung and HPs, or the MacBook Air models come with Intel Core i7 CPUs. However, more and more manufacturers are allowing their customers to choose between different hardware configs. In terms of graphics, most of today’s ultrabooks come with Intel integrated chips, whether the older HD 3000 or the newer and faster HD 4000. Both are able to deal with FHD movies and video content, while for games they’re pretty bad, although on a 4000 you’ll be able to run titles like World of Warcraft or even Call of Duty Modern Warfare 2 decently, as long as you trim down the details. 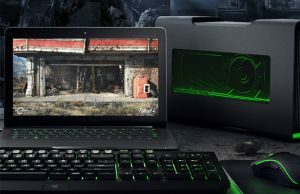 There are however some ultrabooks that pack dedicated graphics as well, like the 13.3 inch Asus UX32VD or most of the bigger 14 and 15.6 inch available devices, and those are capable of running some games, although they are not by any mean gaming machines. More details about those are available in this post. As for the memory, most ultrabooks come with 4GBs preinstalled and upgrading it yourself is a pain or even impossible, as the memory chips are usually soldered to the motherboard, not to mention encased, so difficult to access without having to tear down the entire laptop. Still, some manufacturers allow you to configure their machines with up to 8 GBs of memory, which you should do if you’re going to use them for heavy tasks. Otherwise, for the time being you’ll be just fine with 4GBs of RAM. Besides that, most ultrabooks these days come with SSD storage as default. I most cases we’re not talking about regular 2.5 inch SSDs, but pen-drives especially developed for this kind of computers, but there are models packing 7 mm 2.5 inch SSDs. These storage units make these laptops fast, although their performances vary from producer to producer. They also allow them to boost fast, resume from sleep in 2-4 seconds and last longer on a charge. As a downside, SSDs are expensive, and with most machines packing a 128 GB drive, with only about 80 GBs available after installing Windows, you’ll quickly find yourself out of space. If that’s the case, you can go for bigger SSDs, Asus, Apple, Samsung or Lenovo do offer 256 GB SSD options or even 512 GB SSDs on their machines, but those add up to the final price. Or you can go for the hybrid storage solutions, with a small 32 GB SSD used for caching and a regular 320 GB or bigger hard-drive used for storing the content. With that on board, an ultrabook won’t be as snappy, but this approach helps cut down the price tag, that’s why it’s usually found on budget ultrabooks. Finally, when talking about displays, there are again a few slight differences. Most of the available ultrabooks come with 13.3-inch screens with 1366 x 768 pixels resolution. Some, like the Asus, Lenovo and Samsung machines, plus most of the ultrabook hybrids available in stores, do push higher pixel density screens, in which case you’re going to need faster hardware inside as well, especially when dealing with games or HD content. 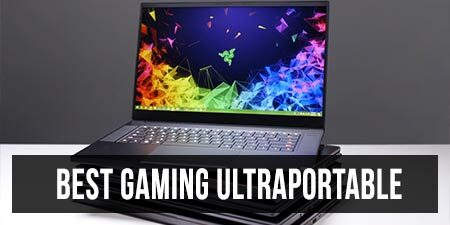 Are ultrabooks the most powerful portable computers out there? Not really. But are ultrabooks strong enough to make an impression on today’s computer market? Without any shadow of a doubt, they are! They might not be the snappiest laptops, but if we look past the processors, RAM and graphics cards and add to the mix the battery life, portability and design, we get the larger picture: as portable machines built to deal with daily tasks, ultrabooks are perfect (although the high price tags are still deal breakers for many of us). 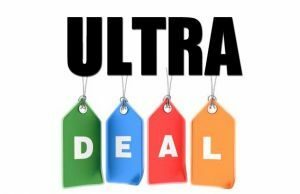 So if you’re planning to get an ultrabook these days, you should have a look at our detailed ultrabook comparison or my list of favorite ultrabooks available in stores today. 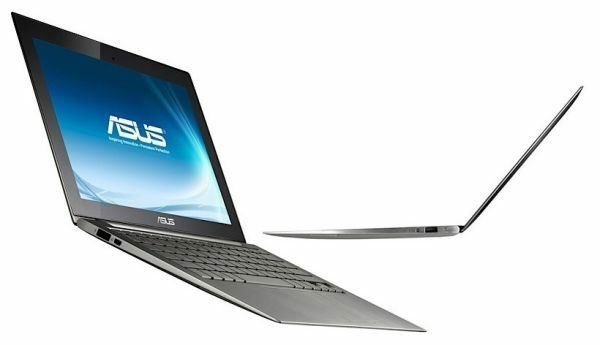 Or check out the other articles about ultrabooks and portable laptops here on our site. 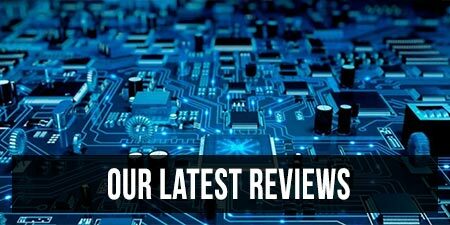 Really appreciative the review, mostly for its real-time use… For entry-level, these devices sound amazing, cant wait to see them in the upcoming years… Great informative website! Thanks for the very fine article. I would be very interested in reading an update on this subject since the new Windows 8 ultrabooks are starting to hit the market. Thanks! My UX32A has only ever given me 3.5 hours battery life and now after 18 months its down to 3 hours with 9.1% wear. Not sure what the SSD is doing but sometimes it taken an eternity to emerge from sleep. When it fails to emerge I re-sleep it (fn Zz) and then when its sleeping I hit the power button and it emerges quite quickly. Why? The screen is fabulous. Its matt and has very good viewing angles. Resolution is excellent. Cant see what anyone would complain about. The Hitachi HDD is a slow one. It makes the usb 3 ports not much faster than usb 2. Why put a slow HDD in an i5/usb 3 PC?